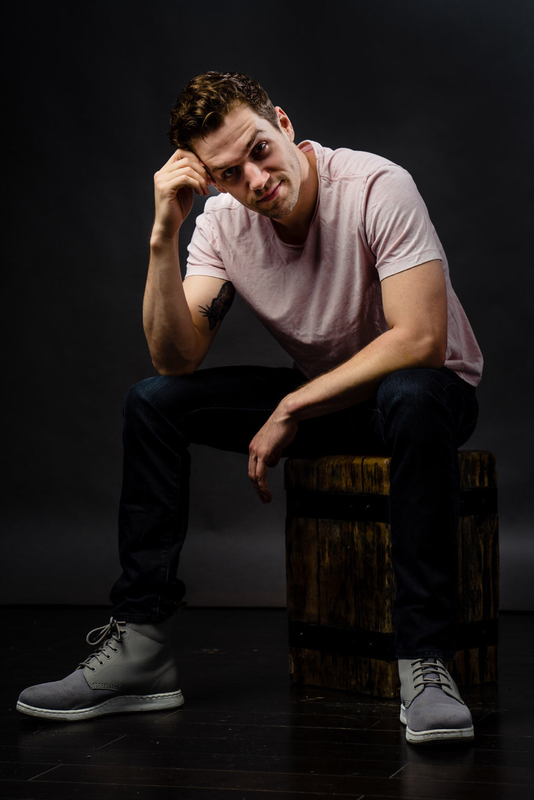 ​Ryan Vasquez is a California-born, New York-based actor, currently in HAMILTON on Broadway. Ryan is the first actor to play the roles of Alexander Hamilton, Aaron Burr, George Washington, James Madison, and Thomas Jefferson. 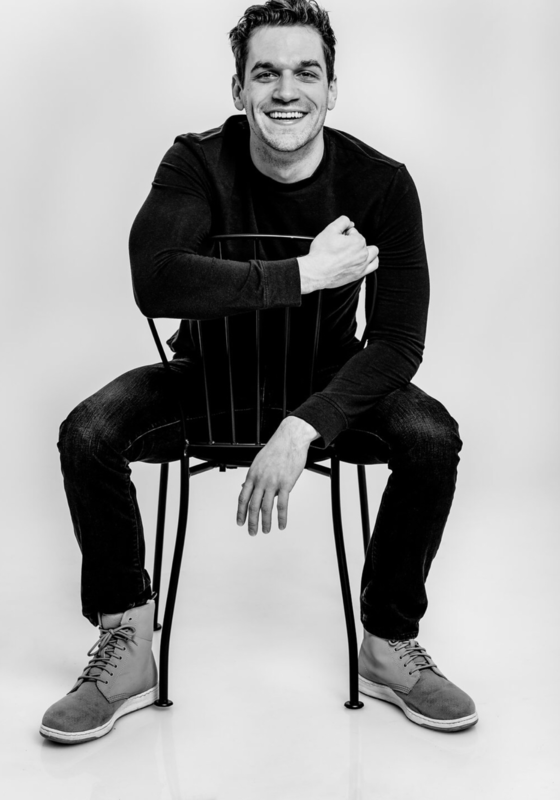 In addition to HAMILTON, Ryan appears on the Original Cast Album of WAITRESS as part of the original cast, and is an alumnus of Shiz University, having made his Broadway debut in WICKED. He also appears on the first episode of the CBS drama The Good Fight, as well as the first season of The Code, also on CBS. Ryan writes music, and offers his services as a teacher in New York and across the country. To book Ryan as a teacher/speaker, please visit the "Contact" page, or email him by clicking here. Broadway/Tour: HAMILTON, Broadway (Principal Standby for Alexander Hamilton, Aaron Burr, George Washington, James Madison, & Thomas Jefferson), HAMILTON 1st National Tour Original Cast (James Reynolds, u/s for Alexander Hamilton, Aaron Burr, & George Washington), WAITRESS Original Broadway Cast (u/s Dr. Pomatter & Earl), WICKED Broadway (Fiyero u/s). TV/Film: “The Code” (CBS), “Curb Your Enthusiasm” (HBO), "The Good Fight" (CBS). Commercial: WICKED "Rumors" (Voiceover, TV and Radio), WAITRESS "Baked from the Heart" (TV), Today Show NBC, 70th Annual Tony Awards (CBS). NY Workshops/Readings: ONLY GOLD (Public Theatre), WRONG MAN (Dir. Thomas Kail), 17 AGAIN (Dir. Adam Shankman), WARNER BROTHERS Project (Dir. Warren Carlyle, MD Patrick Vaccariello), WAITRESS (Dir. Diane Paulus), The Radio City Spring Spectacular (Dir. Diane Paulus, Dir/Chor. Warren Carlyle), DARLING (Ryan Scott Oliver, composer), MOZART (Dir. Warren Carlyle), THE BACKSTREET BOYS PROJECT (Dir. Warren Carlyle). Concerts: Pittsburgh Symphony Orchestra Holiday Pops (Cond. Todd Ellison), various others in NYC Area. Regional: Music Theatre Wichita (Tony in WEST SIDE STORY, Lt. Cable in SOUTH PACIFIC, Pharaoh in JOSEPH..., Warner in LEGALLY BLONDE, and others), St. Louis Muny (LES MISÉRABLES), and Farmers Alley Theatre (NEXT TO NORMAL). Proud University of Michigan graduate! Ryan laughs at his own jokes. Ryan can currently be seen in Hamilton on Broadway, performing the roles of Alexander Hamilton, Aaron Burr, George Washington, Thomas Jefferson, & James Madison. Ryan alternates Sunday performances as Alexander Hamilton. For info on tickets to see Ryan, inquire here. Click here to listen and show love.